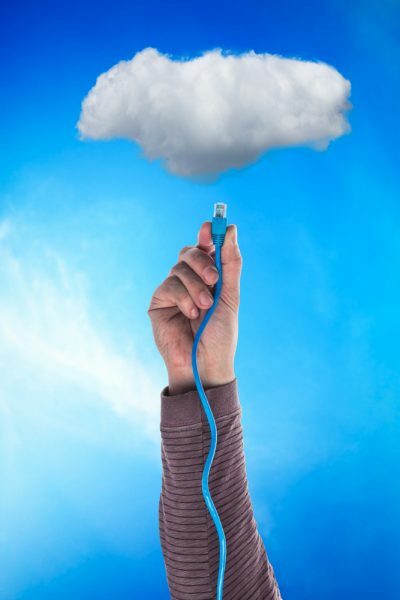 The fear of being locked in to a particular service is one of the key worries that companies have when moving to the cloud. This is partly because suppliers, including AWS, charge data transfer fees or bandwidth when you want to move to another host. Now content delivery network Cloudflare is forming the Bandwidth Alliance, a coalition of cloud and infrastructure companies (including IBM, Digital Ocean, Backblaze, Dreamhost, and Packet) that are committed to waiving bandwidth fees for customers when interconnecting directly to Cloudflare's network. "If you're hosting on most cloud providers, data transfer charges, sometimes known as 'bandwidth' or 'egress' charges, can be an integral part of your bill," says Cloudflare's co-founder and CEO, Matthew Prince. "These fees cover the cost of delivering traffic from the cloud all the way to the consumers. However, if you're using a CDN such as CloudFlare, the cost of data transfer comes in addition to the cost of content delivery." By building a network of companies dedicate to reducing bandwidth charges, Cloudflares own 150 points of presence around the world are linked to thousands of partners through transit providers, internet exchanges, peering interconnects, and private network interconnects. Having a large network footprint means Cloudflare can meet partners where their infrastructure is and exchange traffic with them over low-cost or free connections. This is coupled to a sophisticated routing engine called Argo, which can make decisions based on optimizing a number of factors including, latency, throughput, jitter, or in the case of the Bandwidth Alliance, cost to partners to exchange traffic. The Bandwidth Alliance is providing this benefit to all Cloudflare customers at no additional cost. Businesses hosted with a member of the Bandwidth Alliance should see their data transfer fees decrease when the required technical and accounting systems are activated by the member. Some of these systems are live today with some planned to go live over the months ahead. The company estimates that current Cloudflare customers could save nearly $50 million in data transfer fees per year from hosting with a Bandwidth Alliance member as these programs come online. You can find out more on the Cloudflare blog.